Every organisation requires a reliable, fast internet connection. As a leading broadband provider, KBR can install high-speed broadband into your IT infrastructure. Poor internet connection is disruptive, hampering productivity and the overall user experience across all sectors. KBR’s broadband can eradicate this issue, providing internet connectivity that your organisation can rely on regardless of how many people are connected. 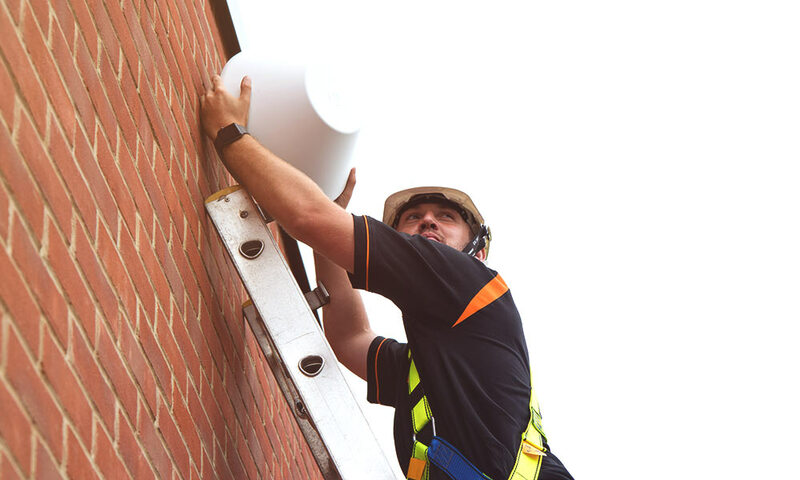 With over 30 years’ experience, our team of installation experts can install and integrate broadband into your existing IT infrastructure, causing minimal disruption to your day-to-day operations. 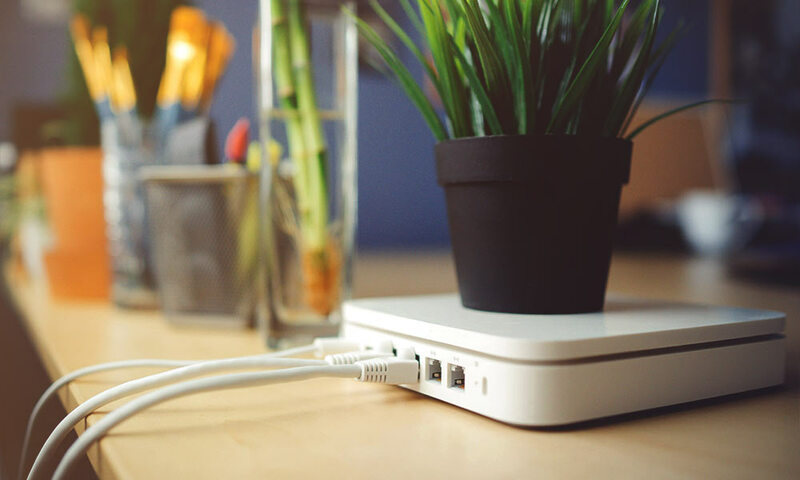 Access a high-speed, reliable internet connection. 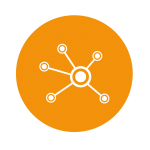 Connect your organisation to a single network. An instant connection available around the clock. Fast download and connection speeds. Get in touch with KBR today and discuss your Broadband needs.